Here are the results for Round 3 of the 2018/19 Whiteline Twilight Rallysprint Series. 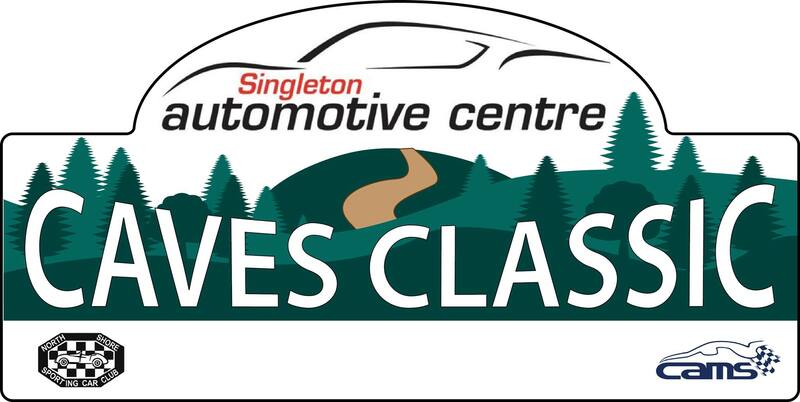 The results are out for the 2018 Singleton Automotive Centre Caves Classic Rally, 14th April 2018. A huge thank you to Event Director John Sparks and his team of over 60 volunteer officials, for holding a successful and professional event. 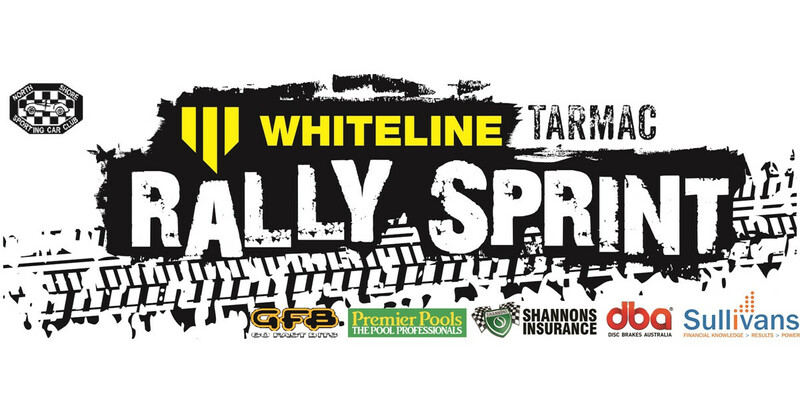 The results are out for Round 5 and final for the 2017/18 Whiteline Tarmac Rallysprint Series, 15th March 2018. A massive thank you to all the volunteers who ran a successful and fun event, with 95 cars starting, under the direction of our Clerk of Course Brett Middleton and his team. The results are out for Round 4 of the Whiteline Tarmac Rallysprint Series 15th February 2018. Thanks to all the volunteers who ran a successful and fun event under the direction of our Clerk of Course Brett Middleton and his team. The results are out for Round 3 of the Whiteline Tarmac Rallysprint Series 7th December 2017. Thanks to all the volunteers who ran a successful and fun event under the direction of our Clerk of Course Wayne Elven and his team. The results are out for Round 2 of the Whiteline Tarmac Rallysprint Series 14 November 2017. Sorry for the delay (we have all been busy with the WRC). Congratulations to our to all teams. 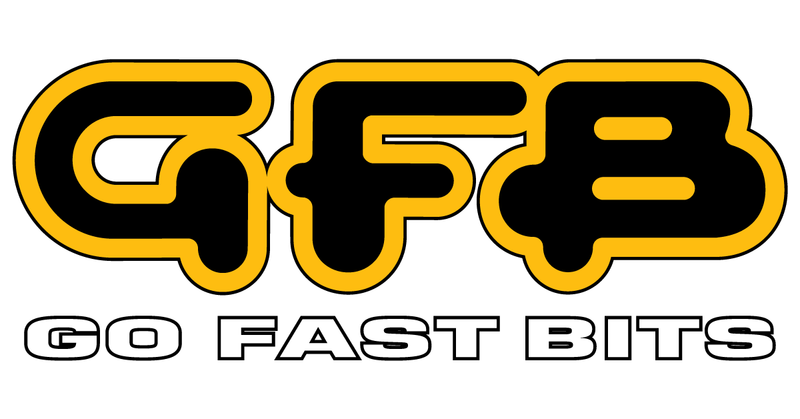 Results available for round 3 of the Go Fast Bits Junior Khanacross Series. A big thank you goes out to Oliver Sellars, Angus Fraser, and the enormous help from the volunteers on the day. Click here for the full results and here for class/category results. The provisional results are out for Round 1 of the Whiteline Tarmac Rallysprint Series 19 October 2017.